Holiday is the end now.. so lets prepare for a new class! new school, new university and new jobbbbb! 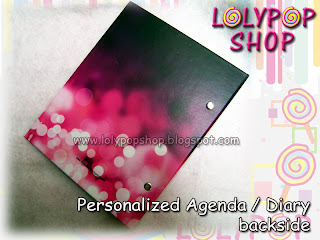 This agenda / diary very special because u can request design for you, best friend, clasmate or boyfriend/girlfriend, mommy, daddy, grandma, grandpa for everyone! ♥ This picture you can request design or send your design! 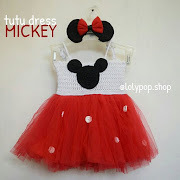 ♥ Must have item ! ♥ For make this agenda/diary needs 2-3 weeks ago for design and 3 - 5 persons to produce it! ♥ High quality design and printing especially for you! So, lets check this out!